Stylish, afforable Plantation Shutters with up to 25yr manufacturers warranty. Aluminium Roller Shutters are made of a corrosion-resistant building material that retains its appearance and properties. 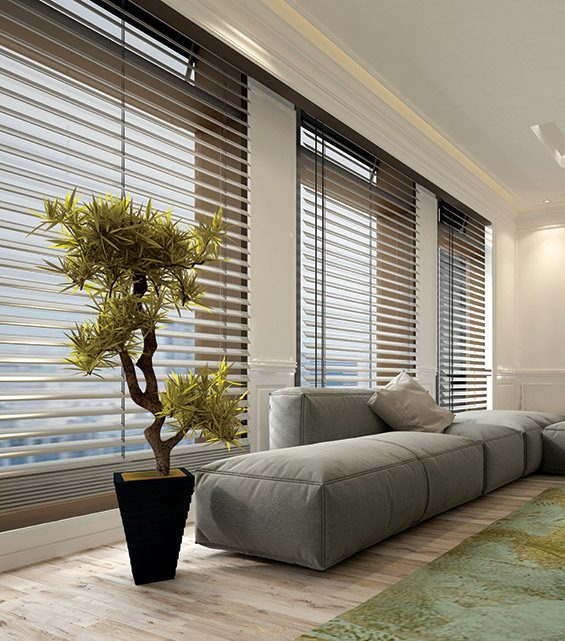 Blinds are a cost-effective solution, made from the finest materials available with a great range of colours to suit any interior decor. Ziptrack & Sunscreen Outdoor Blinds are the ideal way to turn your outdoor area into an all weather lifestyle and entertainment centre. Highest quality Security Screens manufactured in a world class automated facility in Brisbane and backed by a 10 year full replacement warranty. Australian Made Blinds, Shutters & Security Screens from the finest materials with a full Replacement Warranty. I was more than happy with the job that Michael did for us. He showed up on time, got us a prompt quote and finished the work on time too. He got a quality finish on the aluminium shutters he used too. Thanks. Competitive pricing, punctual, tidy, completed the work when they said they would. Lovely and pleasant to deal with would definitely use them again and recommend them to friends, family or others. Michael from Quality Discount Shutter was awesome! I was really happy with the service that he provided, being really friendly, reliable and productive. It was clear that he took great pride in his work and aimed to achieve the best possible outcome. I would definitely recommend his services to others. 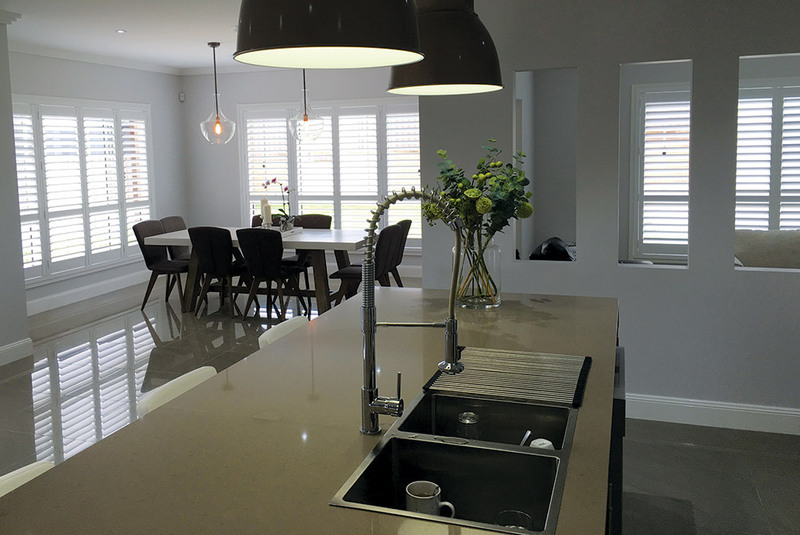 I had Mark for Quality Discount Shutters come and do plantation shutters for my house and i am extremely happy with the product and the very professional service that has been received. Our home looks great and i would recommend them to anyone within a heartbeat. They were excellent I've already recommended them to all my friends!